THE countdown has started for the Indian Wine Academy's delWine Summit and Excellence Awards 2019, which will be held on April 21 at the Pullman New Delhi Aerocity. It will be both a forum for industry leaders to exchange ideas about the state of the wine business in India and the world, and an occasion to honour professionals in the hospitality industry who are actively promoting a wine culture in India. 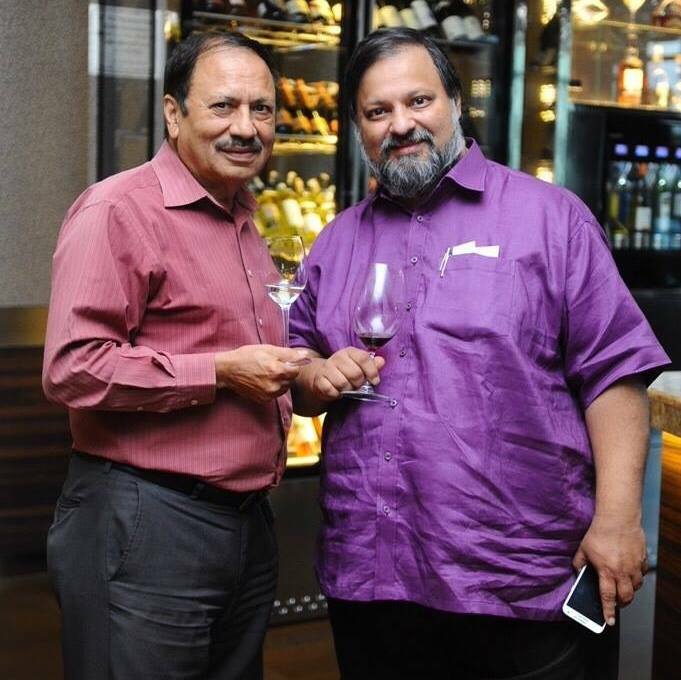 The brainchild of Mr Subhash Arora, who founded the ground-breaking Delhi Wine Club in 2002, the delWine Summit and Excellence Awards were first held in Sept 2016 at the Pullman Delhi Aerocity in the presence of industry stalwarts such as Kapil Grover (Grover Zampa), Rajeev Samant (Sula Vineyards), Ravi Viswanathan (Managing Partner of the PE Fund Visvires, based out of Singapore) and Aman Dhall (Brindco). On April 21 this year, wine enthusiasts are being offered a triple treat: (a) a half-day conference where important government functionaries and international personalities will engage with India's wine industry and hospitality sector leaders; (b) a Wines of the World (WOW) showcase to enable the delegates to sample the best wines already available, or about to be introduced, in the Indian market; and (c) a high-energy awards evening followed by a dinner curated by the Pullman's multiple award-winning chefs. It will also be an occasion for the 10 exceptional women, who are on delWine's much-anticipated bi-annual Women of Wine list, to be honoured publicly for the first time since the inception of the list in 2013. delWine, incidentally, is the wine and hospitality e-newsletter that Mr Arora launched in 2006 and has been steering single-handedly since then. Its 800th edition is scheduled to reach its global readership of 33,000 spread across 71 countries on Tuesday, January 23. Commenting on the summit and awards, Mr Arora said: "I was particularly touched by the way the industry warmly received the idea in 2017. Not a single award was challenged, and when I wasn't able to organise the event last year because of factors not under my control, I got numerous inquiries about my decision and a lot of encouragement to announce them this year. I am back therefore with not just the awards, but also the first-ever national summit of the wine industry." Supporting the decision, Mr Tristan Beau de Lomenie, Accor's Director of Operations LUXE Hotels India, and General Manager Delegate, Pullman and Novotel New Delhi Aerocity, "We are very happy to be associated with the summit and awards yet again this year. I am confident they will only become bigger and better. I am particularly happy about the summit, where, I believe, one of the subjects to be discussed is the quality of wine education in the country." The short list for the awards -- three nominees per categories -- will be put together by a core committee, consisting of leaders of the hospitality industry. The full jury will then interview the nominees and zero in on one awardee per category. Each award-winner will get a trophy and a certificate. As Arora puts it: "We have only one objective. We want the award-selection process to be entirely above suspicion, which is why the final list will be based only on the majority opinions of the jury. Only the best must win."